It is the Full Hunter Moon tonight - Nov 3-4. 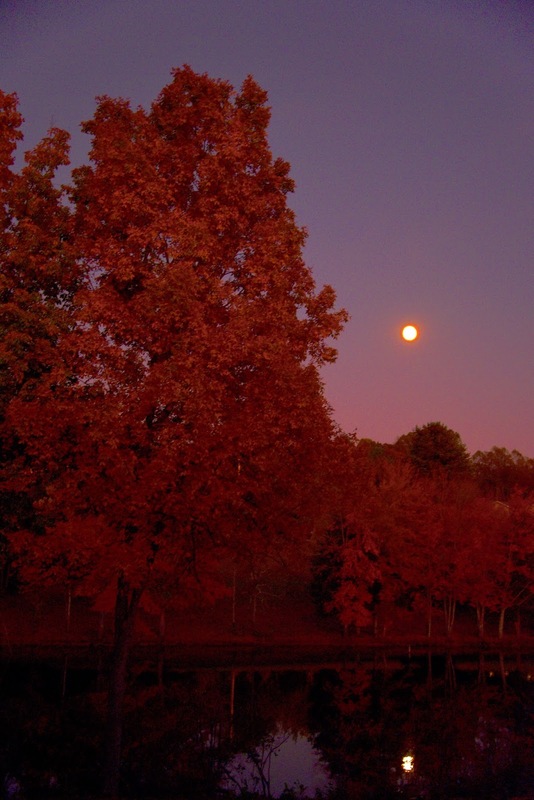 Here is everything you need to know about this beautiful Fall sight. Oh, and here is NASA's take on the Hunter Moon. Here was last night's view of the Moon.